Babe, you will be feeling Simply Radiant today thanks to these adorable earrings! 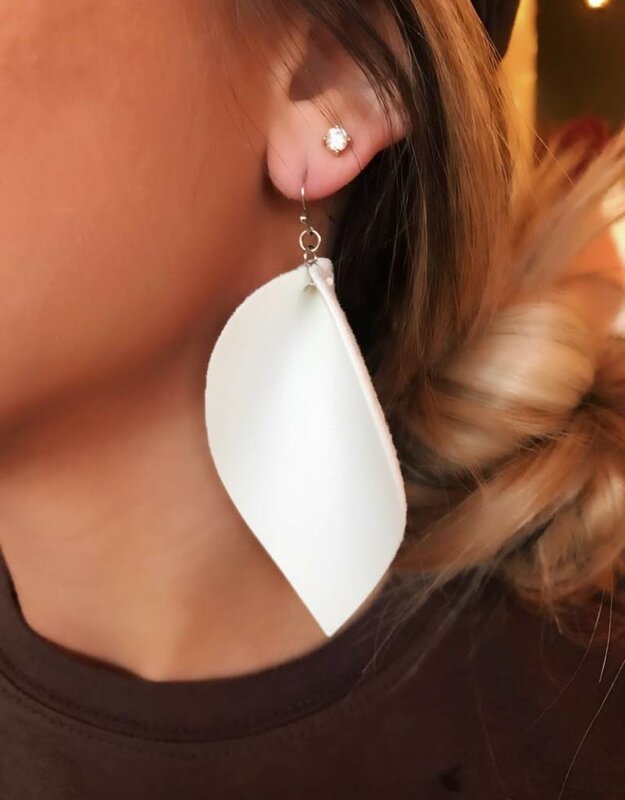 This feather earring style is so on trend! Just go ahead and add these to your cart... we know you won't be disappointed!